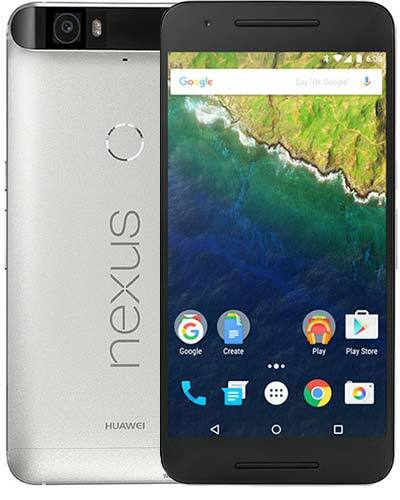 We provide the highest quality Google Huawei Nexus 6P repairs in Vancouver. Identify this phone by the glass strip on the back cover and model number H1511 or H1512. The extra large screen on this phone makes a crack on the glass all the more noticeable. Fortunately, we have vast experience performing Nexus 6P screen replacements and we can get your phablet back in action with ease. Pop by our shop at 245 W Broadway for a quick turnaround – you’ll be glad you did. Those buttons aren't nearly as satisfying to push when they don't do anything! Whether you are having trouble with your volume buttons or power button, we got this! Get your fix at our storefront location or book a repair to have it done wherever you are. Eeep! Your camera glass cracked. But not to worry - we can replace it quickly and for a great price to boot. Trust Vancouver's highest-rated technicians with your phone and get your fix with GoMobile Repair. You’ll be Instagramming your dinner again in to time! Having trouble with wifi, bluetooth or cellular connectivity? We can replace or repair the antennae inside of your phone to rectify the issue! Trust Vancouver's highest-rated technicians with your phone and get your fix with GoMobile Repair. We got this! Your back panel is busted! But not to worry - we can replace it quickly and for a great price to boot. Come to our shop for the cheapest price and we’ll have your Android back to normal in no time. If you're getting this repair alongside another fix for your phone, we can knock off $10 too!